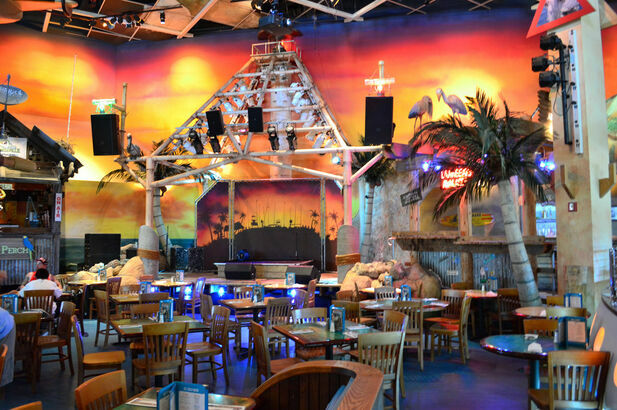 With island-inspired food, four unique bars, live music, dance floor, special entertainment and multiple levels of indoor and outdoor seating, you'll find your good time at Margaritaville. 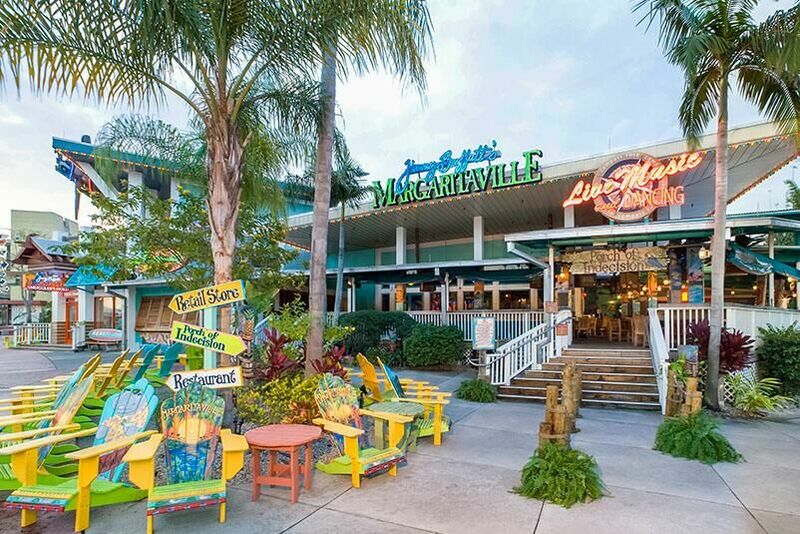 We're looking forward to a fun night at Margaritaville, right in the center of Universal CityWalk™ at Universal Orlando Resort™. 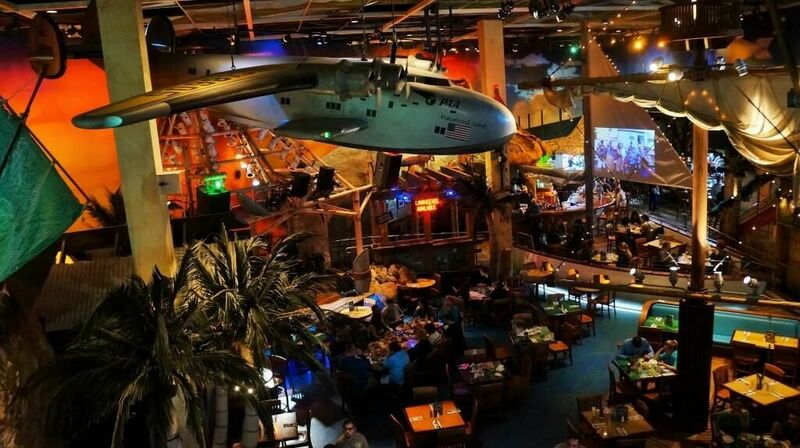 From a volcano flowing with margaritas to suspended airplanes, Margaritaville is more than a restaurant; it's a state of mind. A perfect place to network and have fun! "The Epicenter of Awesome," CityWalk has 30 acres of dining, live music, shopping, movies and entertainment... including mini golf and live shows! At night, CityWalk transforms into a party atmosphere and is open until 2am for the night owls.